Thank you for your visit and welcome to our homepage!!! I’m administrator of this site. We provide you Japan made some sew products especially silk body towel. “Cool and Hot” is located Kiryu city Gunma Prefecture,Japan Gunma Prefecture is famous for silk textiles for silk cultivation has flourished here since early times. As you probably know,　Tomioka Silk Mill and Related Sites registered as one of the World Heritage, Tomioka is one of the city of Gunma. And Kiryu silk is renowned for its tradition and high quality as it has been called “Kyoto to the west and Kiryu to the east” in terms of silk products. Kiryu silk has a history of almost 1300years. 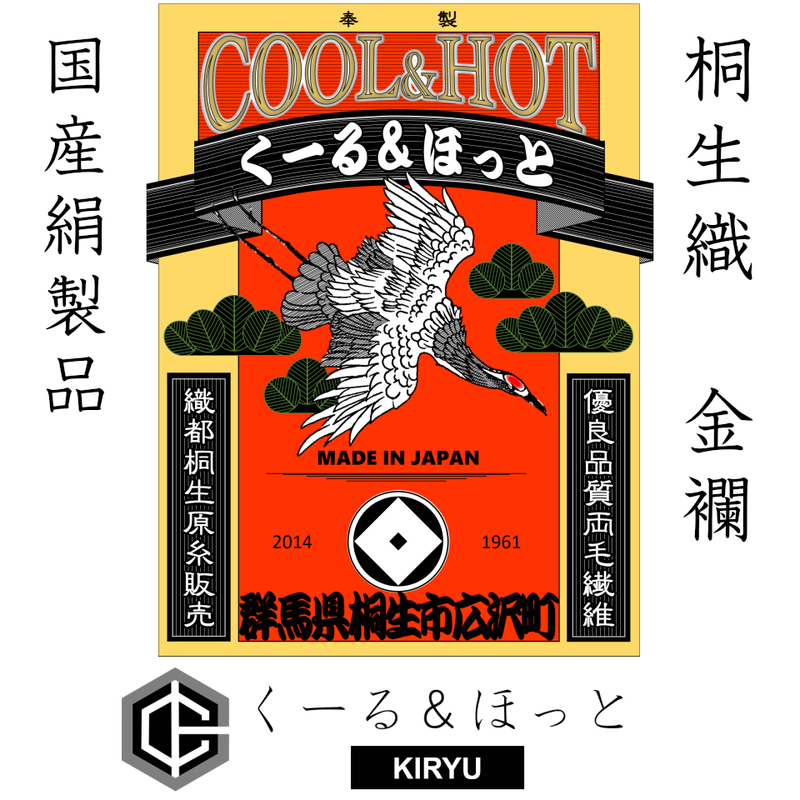 ”Cool and Hot” was founded by Mr. Kouhei Ichiyanagi. 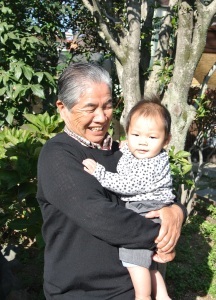 And he had worked as textiles in Kiryu Gunma,Japan for 50 years. ”Cool and Hot” provides some sewing products made in Kiryu Gunma Japan. We believe our products are high quality and good price, especially we provide good body towel. We treat not only inexpensive one(material is nylon or polyester) but also high quality one (material is Japanese high quality silk). if you are woman who would like to produce beautiful skin, we propose that you use our high quality Japanese silk body towel. if you are high class hotel owner, we propose that you provide our silk body towel for your guest to ensure high quality customer service. if you are fashion designer, we may provide you something new material of silk fabric. If you are interested of our products, please Contact Us! But ”Cool and Hot” runs only Mr Kouhei Ichiyanagi and he can’t speak English, so I(administrator of this site) translate and tell him your e-mail, so may delay the response.I hope you acknowledge this endeavor. We hope we can introduce and provide you Japanese good sewing products. Copyright © 2018 くーる&ほっと All Rights Reserved.